The NWFOMS office is located at 4850 N. 9th Avenue #1 in Pensacola offering easy access from all of Northwest Florida and parts of Alabama. We are open to provide care, answer questions, and schedule appointments: Monday – Friday: from 8 a.m. – 5 p.m. In case of emergency, please call our office anytime day or night (850) 478-7070 and our on-call surgeon will take your call. Our surgeons work in partnership with referring doctors and dentists to best serve our patients and take care of their surgical needs. 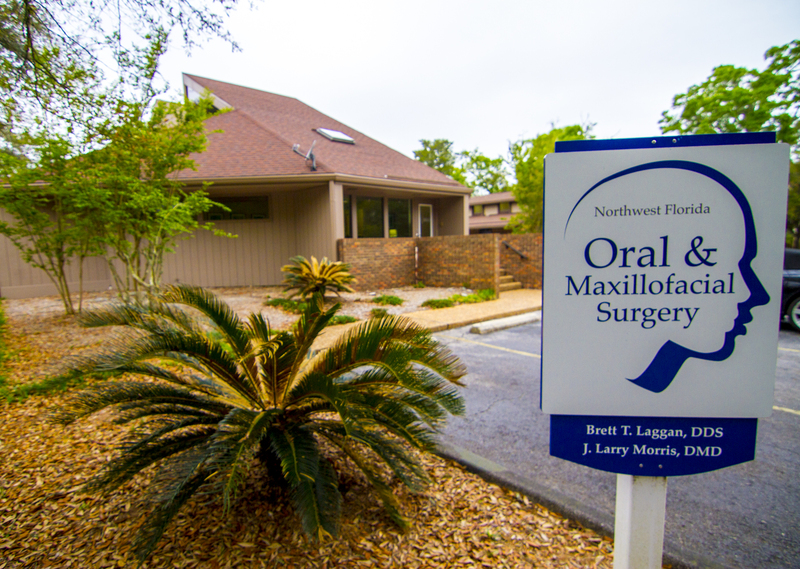 We believe in forming relationships with our patients built on a foundation of trust. Our entire team will provide you with excellent, personalized care to make your visit comfortable, pleasant, and positive. It is easy to request an appointment, make a payment or fill out patient forms online.